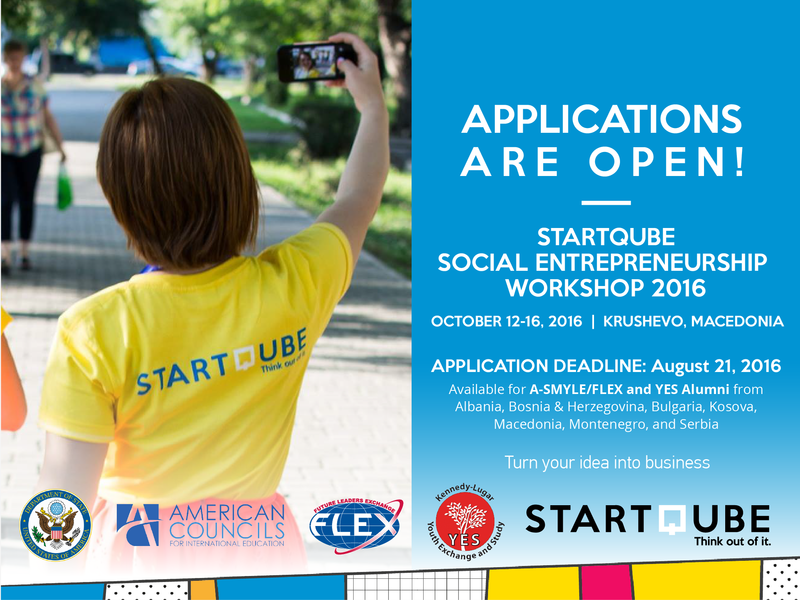 American Councils for International Education is now accepting applications for the StartQube Social Entrepreneurship Workshop for A-SMYLE/FLEX/YES Alumni from SEE, to be held in Krushevo, Macedonia, October 12-16, 2016. 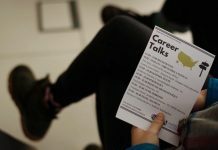 This five-day event is open to all alumni of the A-SMYLE/FLEX and YES programs from Albania, Bosnia & Herzegovina, Bulgaria, Kosova, Macedonia, Montenegro, and Serbia. The StartQube Social Entrepreneurship Workshop will prepare participating alumni to take an entrepreneurial approach to addressing social issues and community needs. Participants will explore social entrepreneurship concepts and tools such as identifying a need, creating a business plan, building a customer base, and approaching investors. Trainings will be led by Macedonia-based professional entrepreneurship and startup training team STARTUP ZONE, together with experienced professional mentors. Through this workshop and six months of post-workshop support—including virtual consultations and enrichment opportunities—participants will be prepared to realize successful, socially conscious, and regionally interconnected community and business initiatives in their home communities. Following the workshop, each participant will be required to hold two or more activities that expand the impact of the program to their home communities within six months. Small grant funds of up to $250 per participant will be available to support these initiatives. 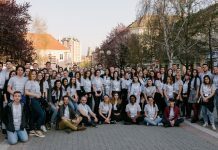 All alumni of the A-SMYLE/FLEX and YES programs from Albania, Bosnia & Herzegovina, Bulgaria, Kosova, Macedonia, Montenegro, and Serbia are eligible to apply. Preference will be given to those alumni who have specific ideas for businesses that demonstrate a social entrepreneurship approach and related initiatives, and who are prepared to hold a related post-workshop training or project. Alumni who have completed or are nearing completion of their studies are particularly encouraged to apply. There is no participation fee associated with this event. 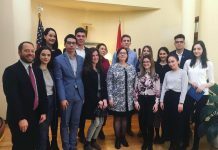 Round-trip transportation from the appropriate capital city to Krushevo, Macedonia, as well as room and board, will be covered by a combination of grants from U.S. Embassies and FLEX/YES alumni program funds. Participants may be asked to cover the cost of travel between their hometowns and the capital cities of their countries. Interested alumni must complete and submit the online application, including all supporting documents requested, no later than August 28, 2016 11:59 PM CET. Late submissions will not be accepted! 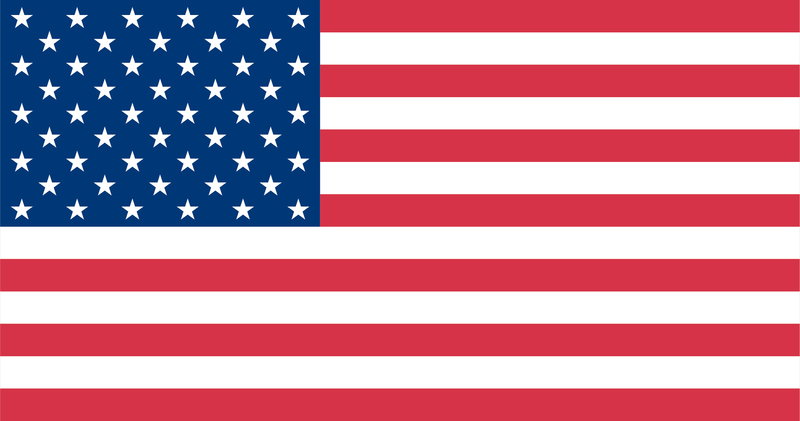 For questions, contact Rebecca Strattan at rebecca@americancouncilssee.org.